Theme: A fantastic modern pattern with easy to follow instructions. Finished Size: approx. 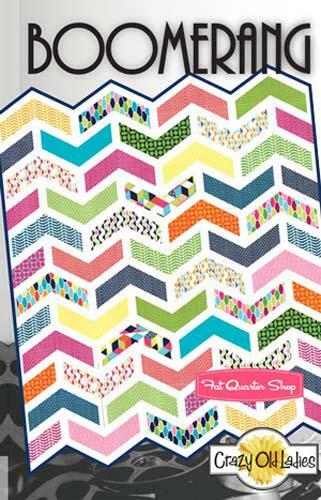 58" x 70".,Step by Step instructions included for this fats quarters friendly quilt.